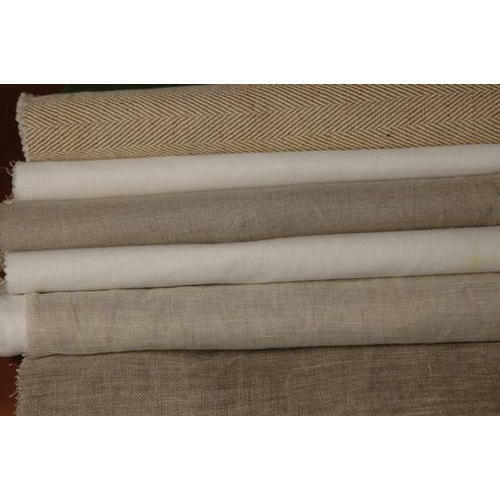 By keeping track of advanced market developments, we are indulged in manufacturing, trading, exporting and supplying an exclusive range of Linen Fabric. The offered fabric is woven from high quality yarn, which is skin friendly and very comfortable on the skin. The entire fabric is quality tested by our quality checkers to ensure the flawless range at the clients' end. The finely finished offered fabric is available with us in a variety of colors. Incepted in the year 1932, at Delhi (India), we, Kahan Chand Surendra Pal, are prominent manufacturer, trader, exporter, wholesaler and supplier of an elegant collection of S.Kumar Fabric, Valji Mill Fabric, Mafatlal Mill Fabric, Reid & Taylor Fabric, Sangam Mill Fabric Reid and Taylor suiting(for festival gifting PURPOSES), skumar combos ,corporate gifts(shirt and trousers), School Uniform Garment, School Uniform, Corporate Uniforms Garment, Designer Wear Fabric, Army Uniform Fabric, Police Uniform Fabric, Military Uniform Fabric, HOTEL UNIFORM(our speciality CHEF UNIFORMS), SPA UNIFORM?etc. These fabrics are precisely designed and crafted using premium quality threads and yarns with the aid of innovative machinery in compliance with international quality standards. Our offered range of fabrics is highly admired among clients for their unique features such as perfect finish, colorfastness, soft texture and shrink resistant. Furthermore, we offer these fabrics in various sizes, color patterns, textures and designs at market leading prices.